I hope you’ve had a wonderful month of June! So hard to believe it’s over, isn’t it? If you’re new to Five Minute Friday, you can learn all about our weekly writing challenge right over here. I hope this is your first visit of many! 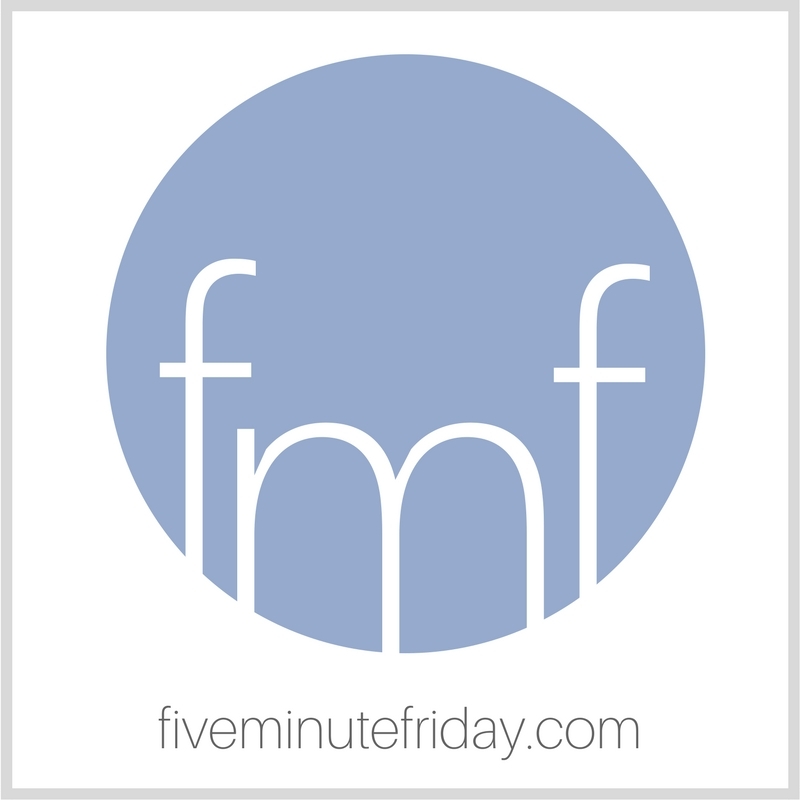 Join the @5minutefriday #writing community as we write on the prompt, IF. A small but powerful word . . . Looking for some motivation to write? Try the Five Minute Friday #writing challenge! Join the Five Minute Friday free writing challenge with your own post on the prompt, IF! Mind over matter…IF you don’t mind, it don’t matter. I love all of those ‘if’ statements. They make me think about my behavior and how God is trying to woo me into a deeper relationship with him.